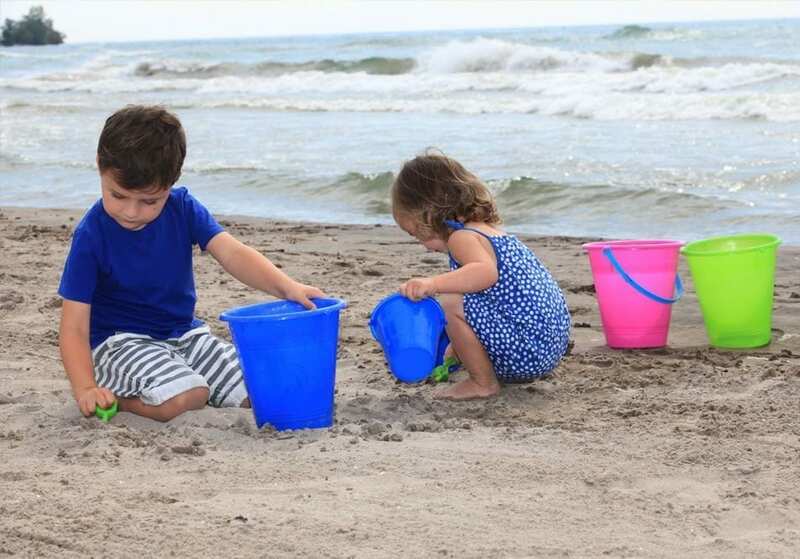 August 4th Cobourg Beach 8:30 am Registration | 10:30 am Competition – 12 hours of fun! Bob is currently employed by the Unifor and has been honing his sculpting skills since 1999. 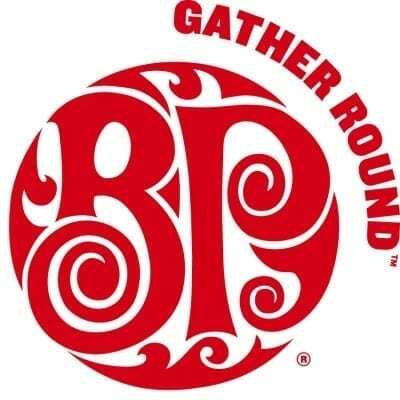 His work has been on display on such beaches as Port Colborne beach festival, Port Elgin, Wasaga Beach, Cobourg and Beachway Park in Burlington along the infamous “Beach Strip.” He does it for the love of the art and usually builds a creation to be left for passer’s by to enjoy. 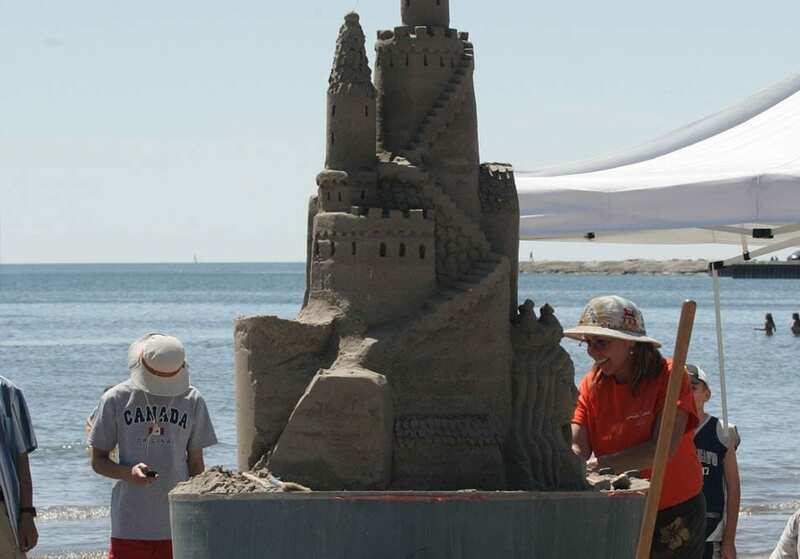 Sandi “Castle” Stirling, from Dundas Ontario, has been sand sculpting since 1995. Her first Master Competition was in 2005 and since then Sandi has competed at the Master level in Port Aransas and South Padre Island, Texas, Port Huron, Michigan, Fort Myers Beach, Florida, Revere Beach, Massachusetts, Parksville, British Columbia, CNE ,Toronto, Bronte and Sauble Beach, Ontario. 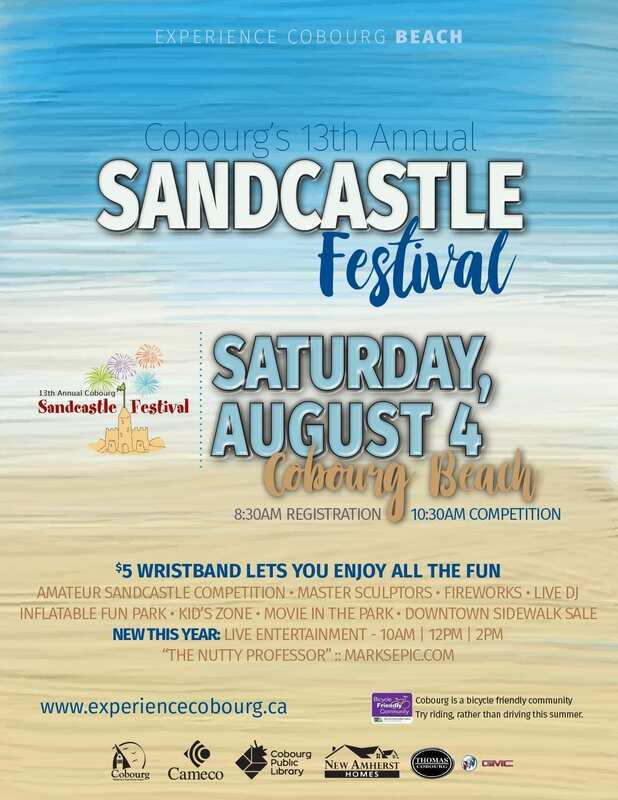 This is her 13th year at the Cobourg Sandcastle Festival creating sand castles. 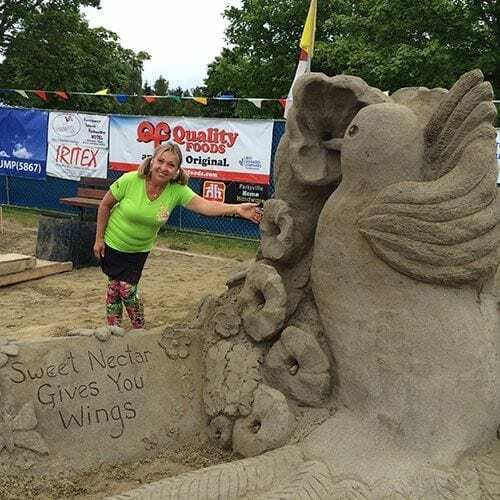 Her latest claim of fame is First place and People’s Choice in the Doubles with Dale Andrews at Sauble Beach Sand Fest in 2017. She also won People’s Choice with Amazin’ Walter during the 2015 Fort Myers American Sand Sculpting Competition in Florida. 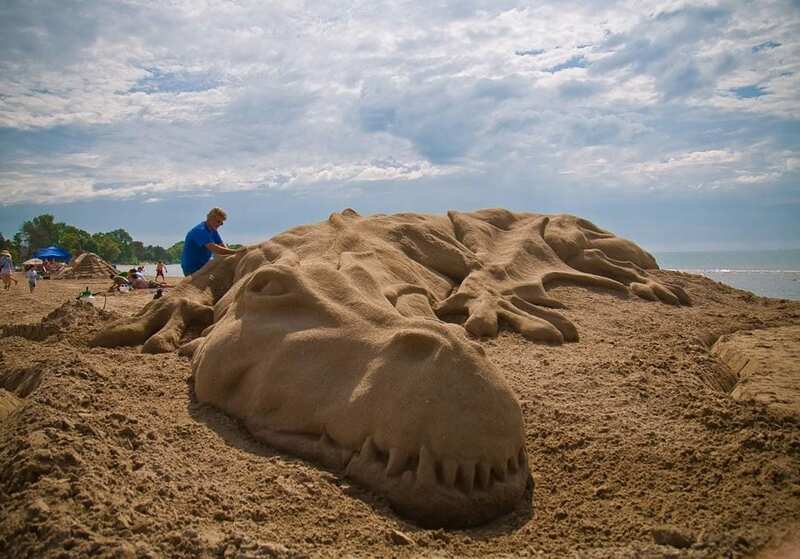 She took People’s Choice at the Canadian National Exhibition in Toronto and also at the Bronte Sand Fest. Sandi landed a 3rd at the Bluewater Sand Fest in Port Huron MI. Sandi teaches the ‘Master in the Making’ workshops to young artists and shares some tips and techniques on the fine art of sand sculpting in Boston and at the CNE in Toronto. It was in Madeleine Island that we were attracted by the sandcastles. For the past 16 years, this has gone from a hobby to a passion. We learned basic techniques with Michel Lepire (world master), discovered and developed our artistic side along the way. 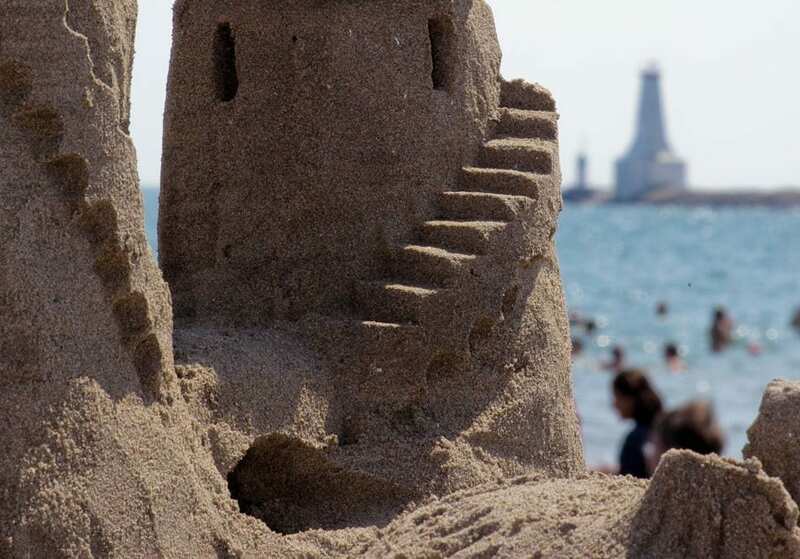 We have won several times the first place and the public’s choice to the Madeleine Island and Gatineau (Wonders of Sand) in Quebec. Since a few years, we have participated in Cobourg and are very happy to be able to work alongside the master sculptors, but above all, the pleasure is always there as much as it was at the beginning. 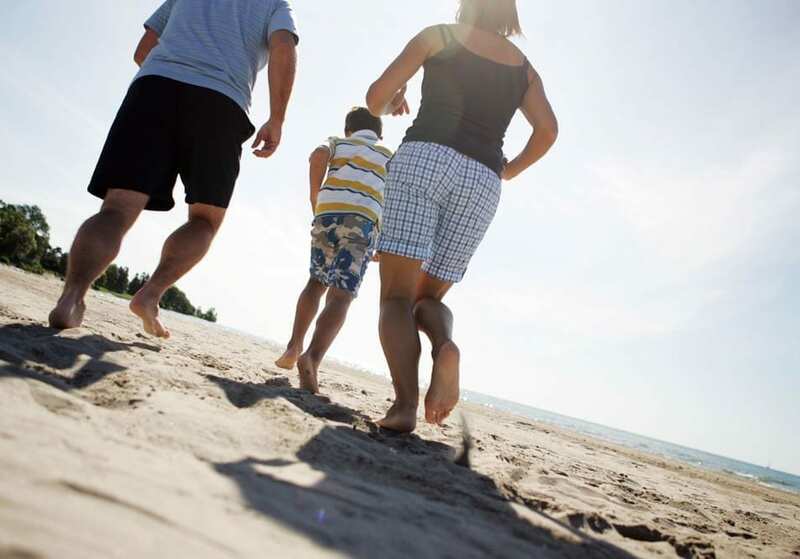 We bring and share our passion on all the beaches we visit. Guy-Olivier Deveau is a professional sand and ice sculptor from Québec City. For many years, this occupation merely was a summer job meant to help finance university study in the field of philosophy. After meeting and working with professional sculptors as a helper, he refined his skills and finally was able to enter the sand sculpture World Championship in 2008 where he placed 4th. This is the event that started him on the path he is on today, traveling the world to perform his art. Two persistent nieces dragged Dale out reluctantly to a local sandcastle competition in 2008 where the family team took home 2nd place. Dale took home a new love for sandsculpting. In 2014, he ventured on his own competing in across North America. Recently Dale’s work has been seen on an episode of The Amazing Race Canada where he helped producers design a sandsculpting challenge. He also created castles for segments on YTV’s “The Zone”. In 2016, Dale placed 3rd at the US National Championships in Fort Myers Beach. His goal is to make the audience think, smile and see the story behind every detail in his sculptures. When he isn’t sculpting sand, his work can be seen on the silver screen as a film Executive Producer.